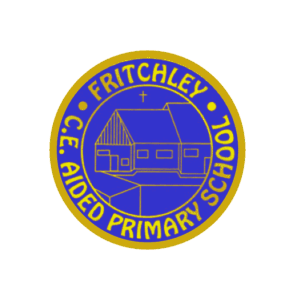 The Friends of Fritchley are a group of teachers, parents and friends of the school who organise a range of fundraising and social events for the children and their families. These events may be discos, film nights or the summer fair. The fundraising is for a common goal which is set by both the parents and staff. In recent years, this has been for new computing equipment and the redevelopment of the computer room as well as subsidising the cost of trips. 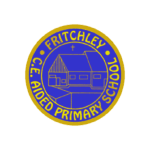 If you would like more information about how you can take an active role in the Friends of Fritchley, please see Mrs Devonport.